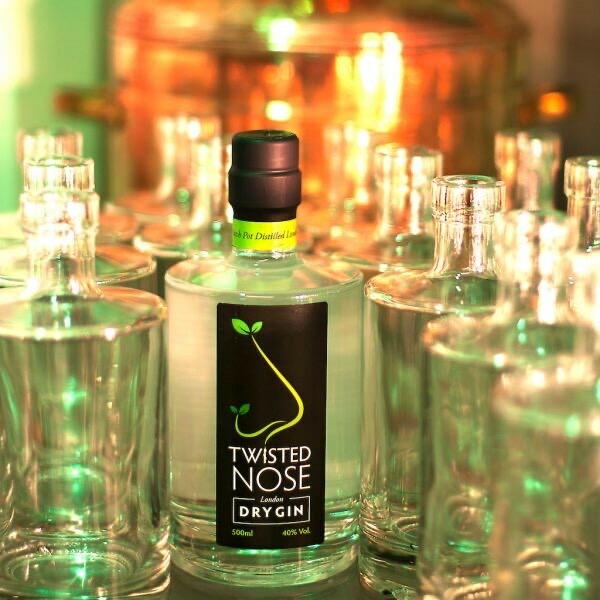 This month’s featured gin is the beautiful Twisted Nose Watercress Dry Gin from Winchester Distillery! This small batch gin combines ten botanicals, including locally grown watercress to create a spirit that is intense, fragrant and refreshing. The watercress adds sweet herbaceous notes with a peppery sparkle and lifts a gin and tonic to new heights. The Romans knew watercress as Nasturtium, meaning “twisted nose”, from which this stunning featured gin takes its name. Twisted Nose received a Great Taste award in 2016 and in 2015 won Hampshire Life drink product of the year! Created at Winchester Distillery, Twisted Nose Gin is distilled using traditional methods and local botanicals sourced from the surrounding landscape. All products created at Winchester Distillery are made by hand in small batches using closely-guarded recipes, and the master distiller’s twisted nose to fine-tune each batch to perfection! companion, but we think you’ll be pleasantly surprised! 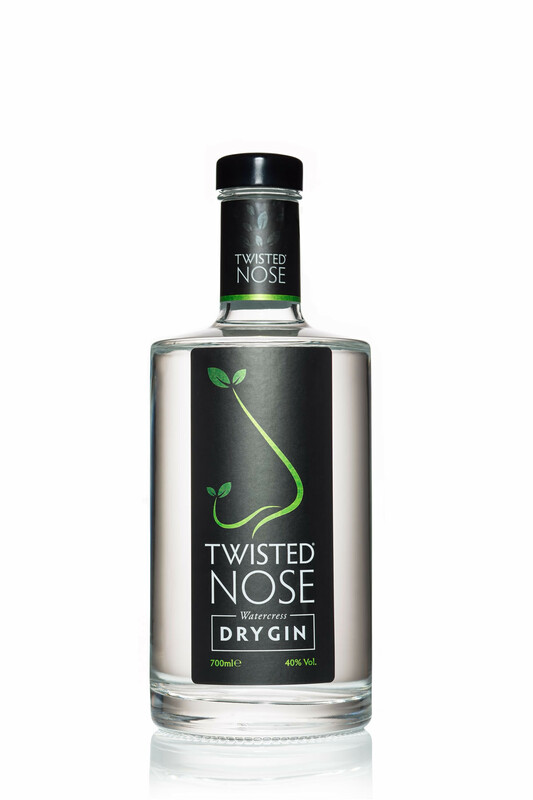 Twisted Nose gin makes a beautiful martini, with dry vermouth and pink grapefruit zest. A simple yet classic gin cocktail, we love making this Hampshire Martini for friends and family on a summer’s evening! Impress your friends with this delicious blood orange gin cocktail. Add Twisted Nose Gin and Super Cubes to this beautiful mix of ingredients, to create a delightful cocktail which will bring the Mediterranean sunshine straight to your palate. Serve over lots of ice with a good quality tonic and a wedge or twist of pink grapefruit for the perfect gin and tonic.